We’ve set up a new Facebook page for Friends of Vellore UK. The General Data Protection Regulation (GDPR) replaces the Data Protection Act 1998 and becomes law on 25 May 2018. It aims to strengthen and standardise data protection for all individuals within the European Union and will give people more control over how their personal data is used. The changes will affect any fundraising activity including sending out newsletters or updates on how charities are supporting beneficiaries, as well as more specific fundraising requests. In order to comply with best practice, we are seeking explicit opt-in consent from all our supporters to be on our mailing list for postal newsletters and, if applicable, email updates. To this end, we are asking all of our readers to complete and return the consent form available to download below. This can be sent to the charity as a hard copy in the post, or emailed to us. You can withdraw your consent at any time, simply by writing to or emailing the charity. If you have any questions, please get in touch. We would be most grateful if you can complete and return the consent form below to enable us to keep communicating with you about the work of Friends of Vellore. If you are not on our mailing list and would like your details to be added to this, to receive this newsletter and future issues by post, please contact us. We invite all supporters of Friends of Vellore to attend our Annual Meeting on Sunday 17th September at the Holiday Inn, Coventry, CV2 2HP (just off Junction 2 of the M6). This is on the final day of the CMC Alumni Weekend, enabling Alumni to stay on for our AGM and others to join us on the day. The purpose of the meeting is to update the friends of Vellore about CMC and FOV as well as providing an opportunity for fellowship. We are delighted that our patron, Bishop Michael Nazir-Ali, is able to join us this year and will be giving an address. Those attending on the day are welcome to join us in time for the service or to arrive in the coffee break in time for the meeting itself. If you are able to attend, please can you let Ruth know so we have an idea of numbers. Dr Sunil Chandy’s five-year term as Director of CMC finishes this summer. CMC have announced that Dr John Victor Peter, Professor of Critical Care Medicine and Associate Director (Finance) has been appointed as Director-Designate with effect from 29th June 2017 and will take over as Director on 23rd September 2017 for a five-year term. 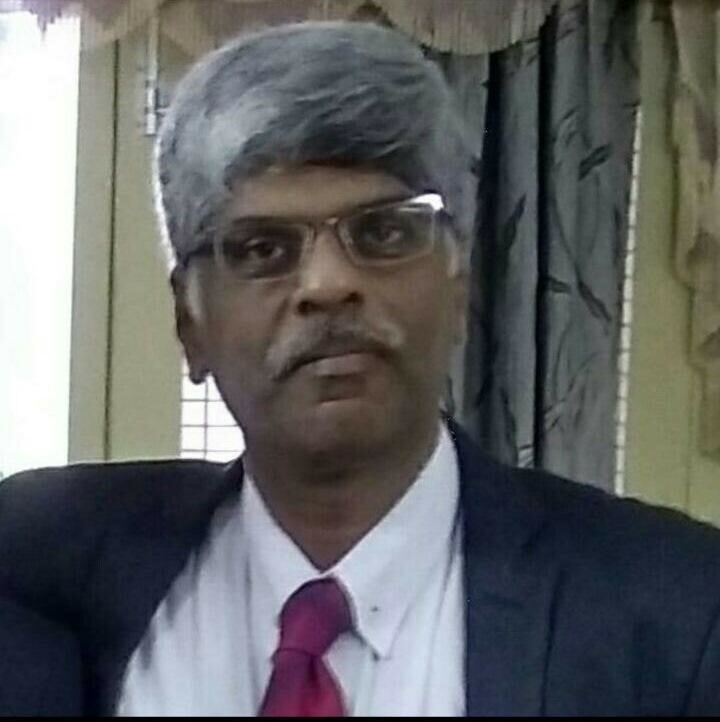 He is an alumnus of the MBBS Batch of 1982. Please pray for God to give him wisdom and guidance as he begins his leadership, and that he might serve in a way that brings glory to God. The Missions Department Website funded by Friends of Vellore was officially inaugurated during the Council meeting on 20th January 2017. It will act as a single hub for all missions hospitals enabling networking between hospitals and facilitating the sharing of equipment or needs. It has information on CMC’s mission heritage, news, conferences, continuing medical education, devotional pages and a message board. Please join with us in praying for the work of CMC. The latest edition of Maitri for 2017 is now available to download. Maitri is produced by the chaplaincy team at CMC. It has Bible reflections and suggested areas for prayer for each week of the year. If you would like to be added to an email list to receive this on a weekly basis, please contact the FOV UK office. Sometimes we get enquiries from supporters who would like to make a large donation to fund a particular piece of equipment. Here you can find CMC’s equipment wish list should you be interested in making such a donation. Please call the office first to talk it through and we can check that any items you are interested in haven’t already been purchased by another supporter. (This list has been made available to Friends of Vellore in the USA, Australia, Canada, Germany and Sweden also.) Previously supporters from the UK have funded four wheeled drive vehicles, one for the Low Cost Effective Care Unit to attend their slum clinics and another for the Palliative Care Home Team in order for them to be able to travel to rural areas for home visits.